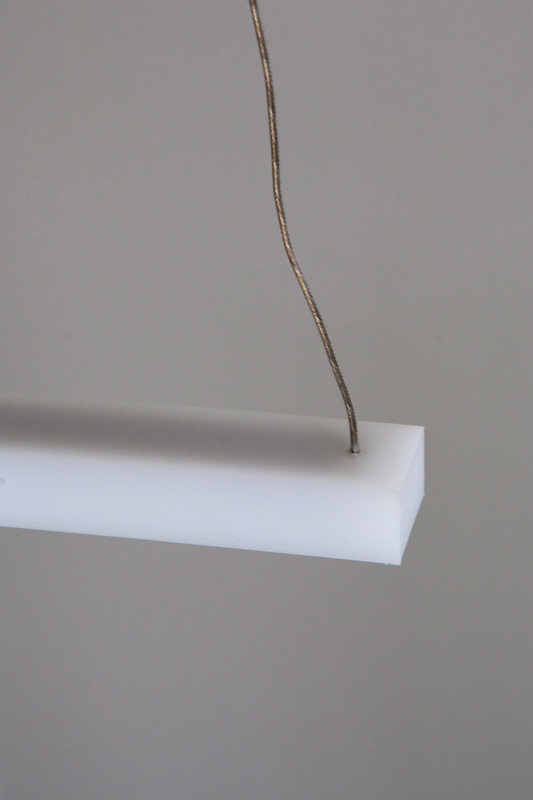 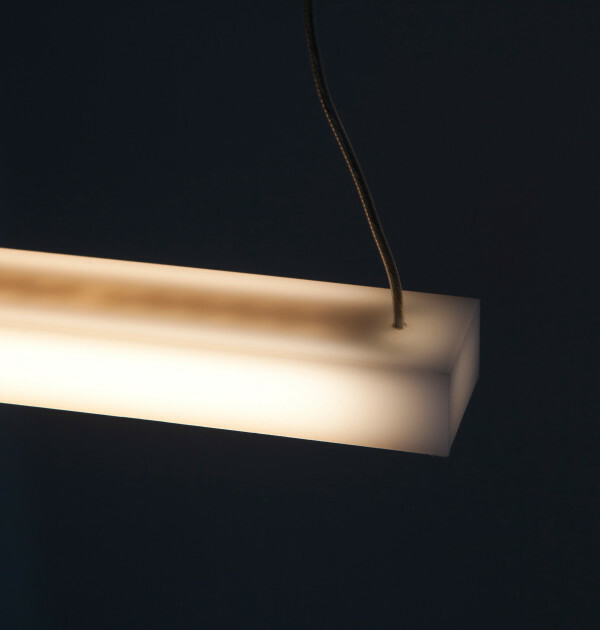 A beam that illuminates completely because it is made out of translucent material. 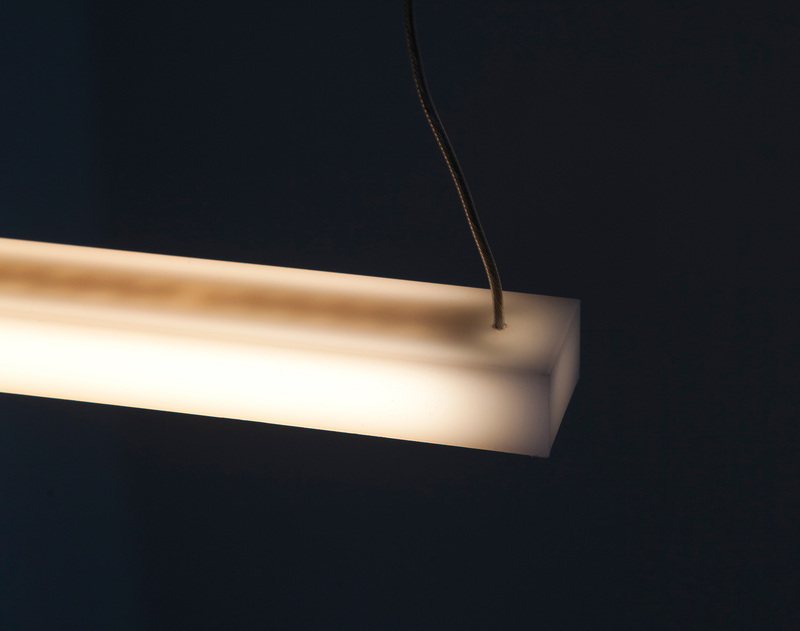 No independent LEDs are visible, instead the light is distributed evenly on the beam. 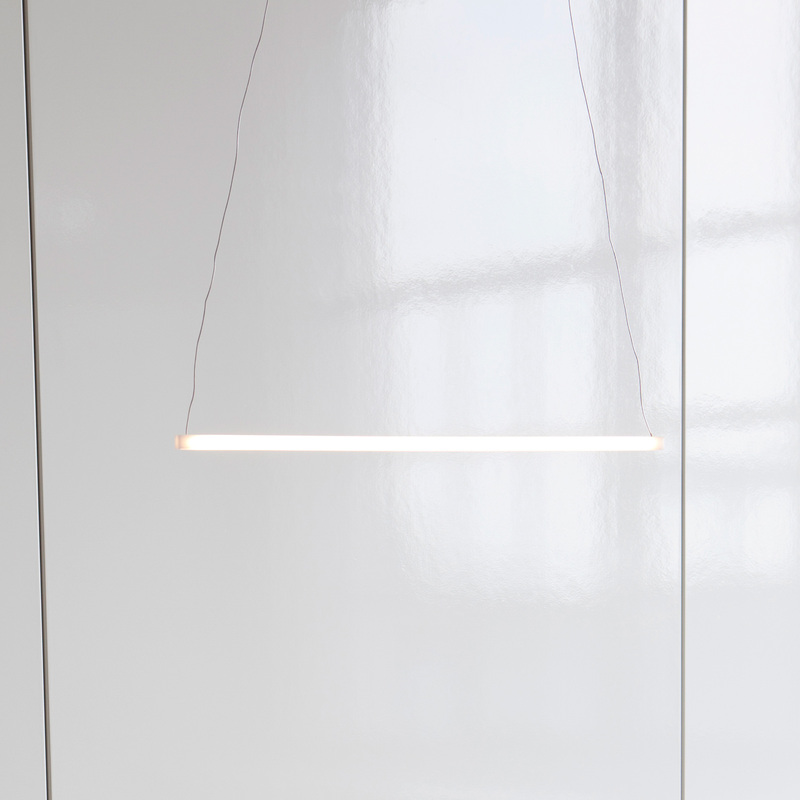 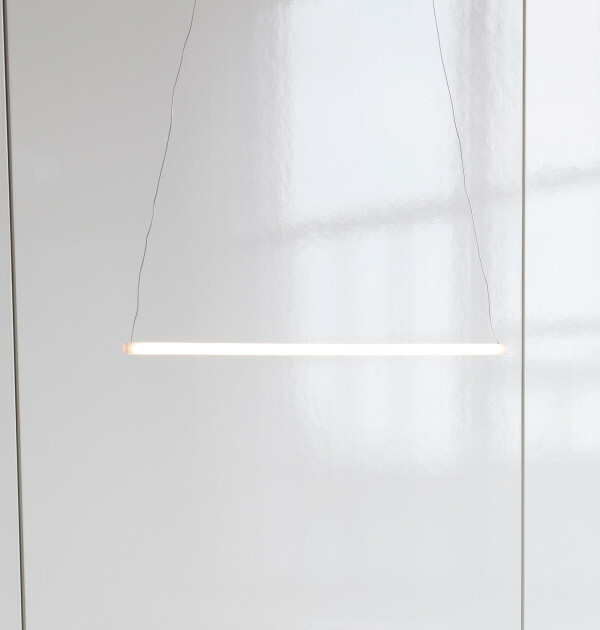 This energy efficient and stylish lighting provides atmosphere in your home and office. 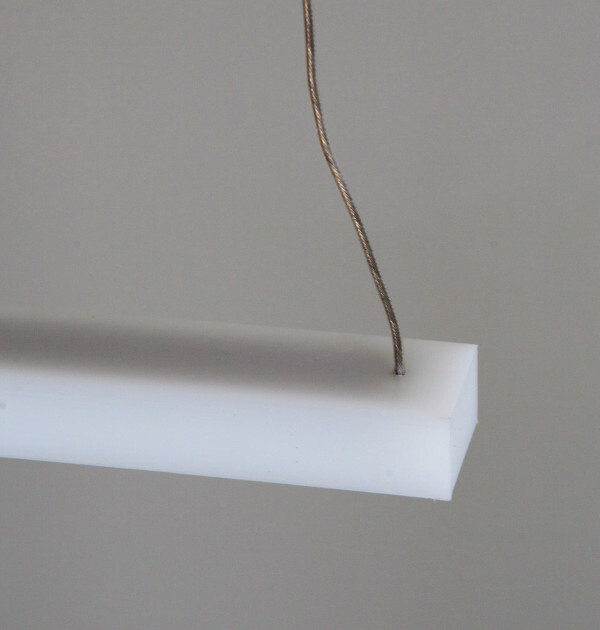 The lamp fixture is available in multiple colors.